Guide to Taxpayers' Rights and HMRC Powers, Sixth Edition illustrates the growing breadth of HMRC powers which seem to increase every year as successive governments strive to counter tax avoidance and offshore tax evasion. 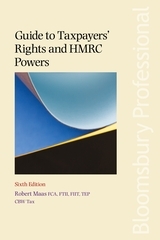 As this process continues, the rights of taxpayers become less evident and this book clearly lays out what these are, as well as the increasingly complex penalty regime for non-compliance and what steps practitioners can take on behalf of their client to challenge HMRC on any enquiries or decisions. 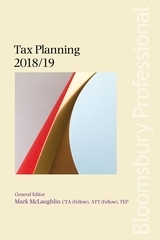 Finance Act 2018 included new provisions covering hidden economy conditionality, simplifying late submission and late payment sanctions, and extending time limit for offshore non-compliance; and the new edition addresses all these areas. 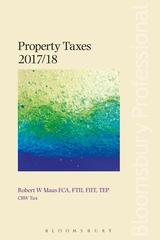 - Updated to include commentary on the Government's Making Tax Digital (MTD) initiative, the administrative rules for the April 2019 loan charge and the new VAT DOTAS rules. 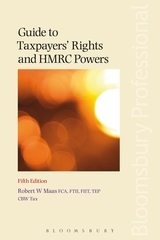 -- Raftopolou v HMRC (interpretation of TMA 1970, s 118(2)). 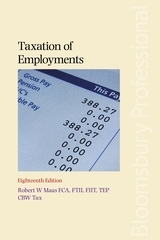 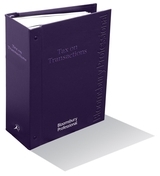 This book is an essential resource for all tax practitioners, tax advisers and accountants.